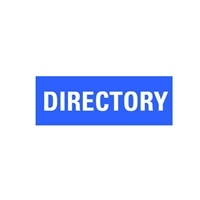 This PREMIER database blends companies and contacts from our Chain Restaurants & Franchisors PLUS database with thousands of multi-unit franchisee owners from our Restaurant Franchisees PLUS database. The Restaurant Franchisee PREMIER Database gives your company the ability to contact a broad spectrum of restaurant industry professionals in charge of making purchasing decisions for your products/services. This elite sales & marketing platform also contains all of the search functionalities from our other two databases, so you can easily target the contacts and businesses that fit your criteria. Also included are businesses that have foodservice venues, such as hotels, bowling alleys, casinos, and more. 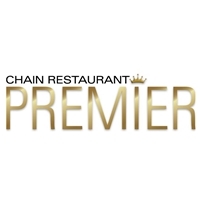 **If you are a current subscriber of our Chain Restaurant Operators online databases, please contact your Account Manager to inquire about discounted upgrade options.